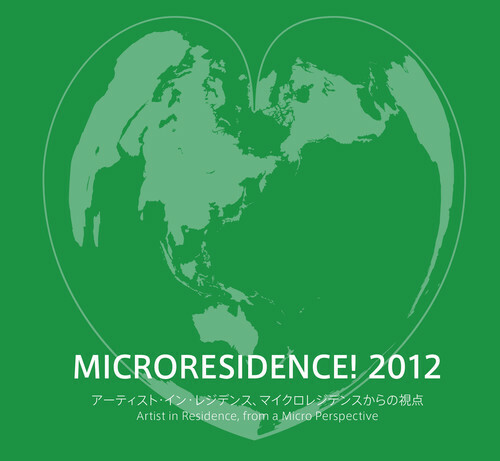 The report catalogue for "MICRORESIDENCE!2012", the special program held last autumn, is now published. The one-line versions include 4 suppliments booklets, introducing detailed records of the related events, researches and the database for microresidencies in the world. Please explore the wide world of microresidencies at this occasion.